Aw menstruation. That tricky topic that men dont like/understand/run in fear from and all cis women experience. 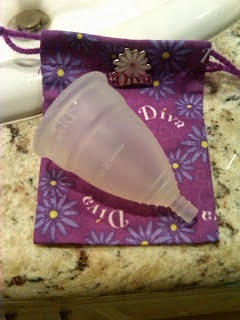 Menstruation was actually one of the first things to get me really involved in a more eco lifestyle. In college, i took a class about the social constructs surrounding menstruation and my final project was to use alt products and create a blog about it with one of my best friends. over the years the blog has totally boomed because it gives the perspective of two young women making the change to using alt products. It covers everything from successes and massive failures to various societal reactions to menstruation. It is important to understand the effects of the disposable products you (as a menstruating human being) use every month. pads and tampons are occasionally made with toxic materials, can cause toxic shock, and sit in landfills for ages. 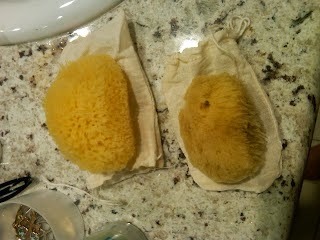 It is so much better for your body and for the earth to use alt products like a sea sponge, a cup, or cloth pads. there are so many companies that offer alt products. 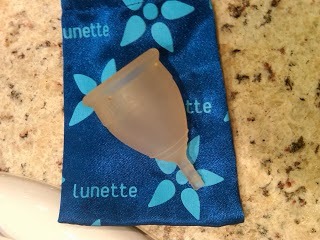 the sponges i buy are from jade & pearl and i use a lunette cup or a diva cup. please feel free to read about our adventures. i dont want to go into too much detail on here because i dont want to deter people from this blog. the blog covers almost any question you could have and we encourage question asking.